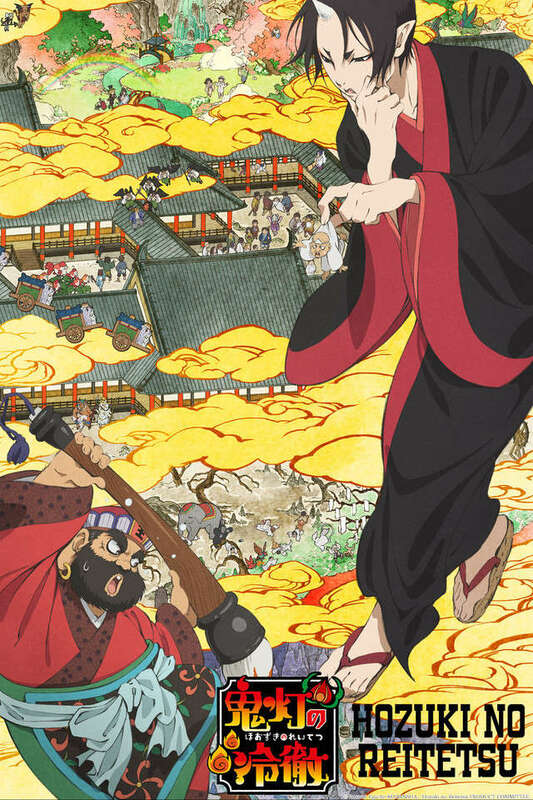 The poster boy for micromanagement and armed with negotiation skills worthy of Wall Street, Hoozuki no Reitetsu follows the sadistic and level-headed Hoozuki as he spends his days troubleshooting hell. With an abundance of familiar faces from popular Japanese legends and East Asian mythology working middle management positions, this referential and anachronistic dark comedy brings new meaning to the phrase "employer liability." Just how hard could it be to manage employees from hell, anyway?